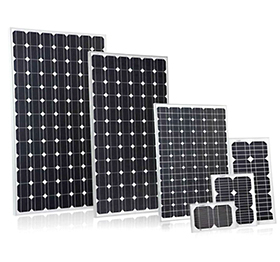 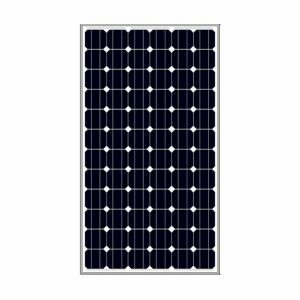 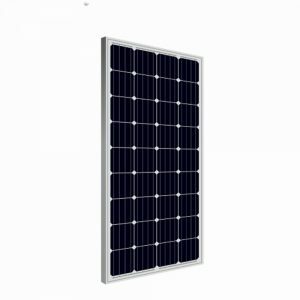 Monocrystalline solar panel is made of monocrystalline solar cells, silicon is formed into bars and cut into wafers. 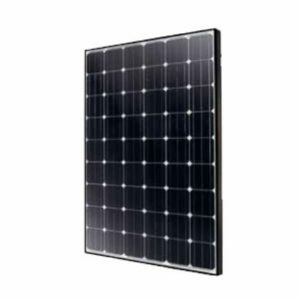 These types of panels are called “monocrystalline” to indicate that the silicon used is single-crystal silicon. 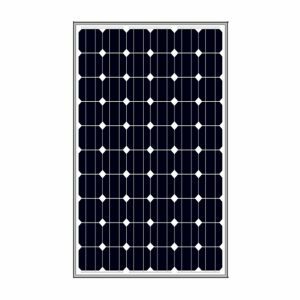 Because the cell is composed of a single crystal, the electrons that generate a flow of electricity have more room to move. 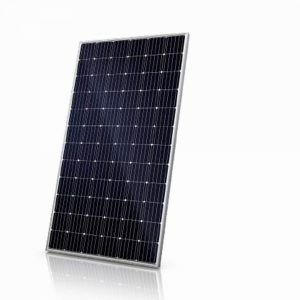 As a result, monocrystalline panels are more efficient than their polycrystalline counterparts. 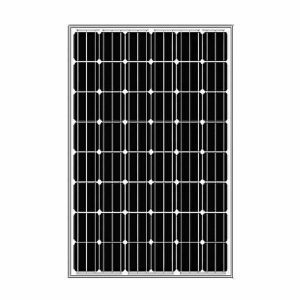 Hinergy offer industry leading high performance and are designed specifically monocrystalline solar panel to meet clients’ demand for residential, commercial and industrial use from small installations to multi-megawatt power plants. 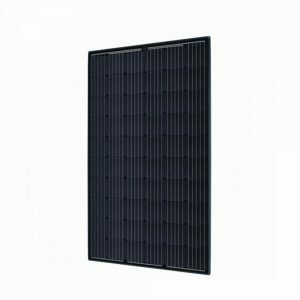 Mainstream solar panel model 36 cells 150-180Wp,60 cells 280-300Wp & 72 cells 340-360Wp.